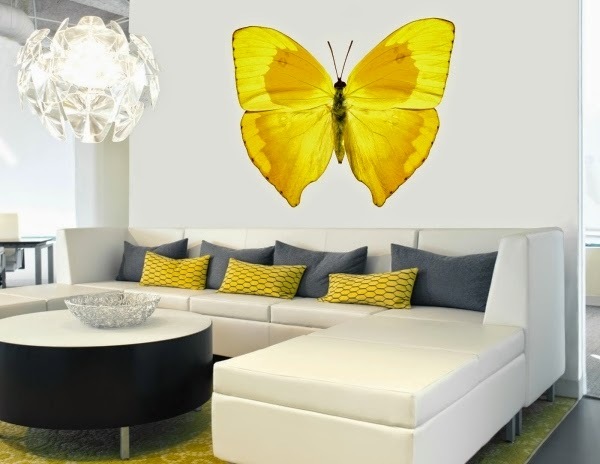 Wallflower is a series of self-adhesive 3D wall stickers for any clean and smooth surface, the murals are a high-quality photographs allow an individual room decoration created by artistic talent. 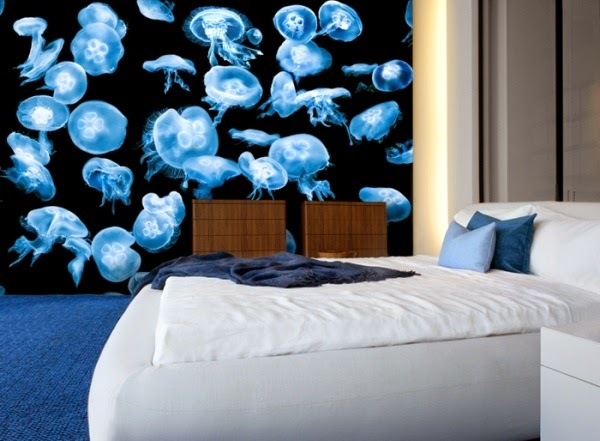 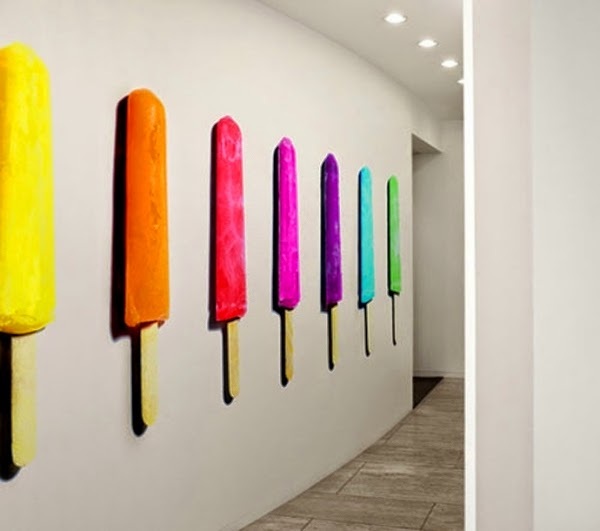 Explore those outstanding wall decorations. 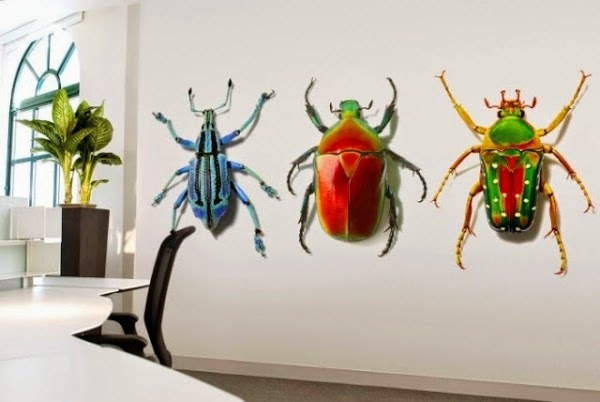 These spectacular 3D color images of high resolution were exaggerated into giant 3D wall sticker to be suitable as 3D wall decor stickers, the collection of wallflower includes a wide variety of flowers and animals images, besides the collection of abstract color images and household items. 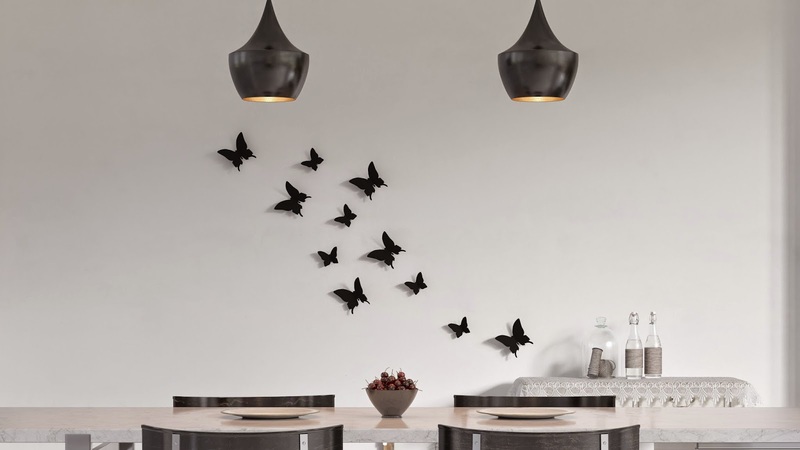 The playful pattern set the wall in motion. 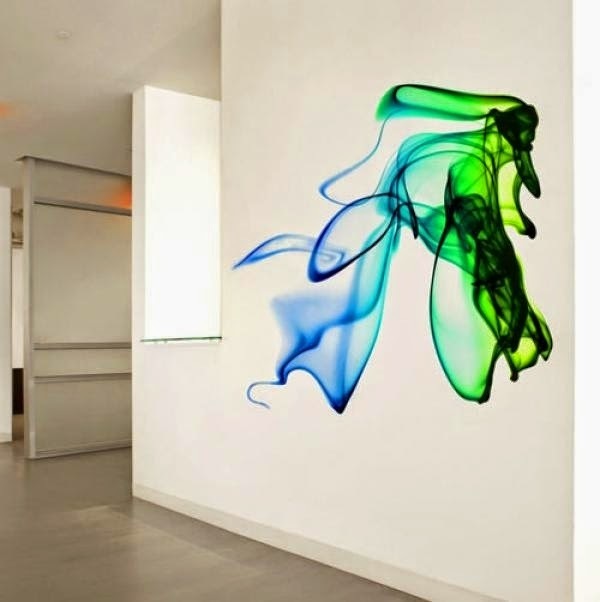 Sympathetic insects in trills and intense colors stand for nature environment. 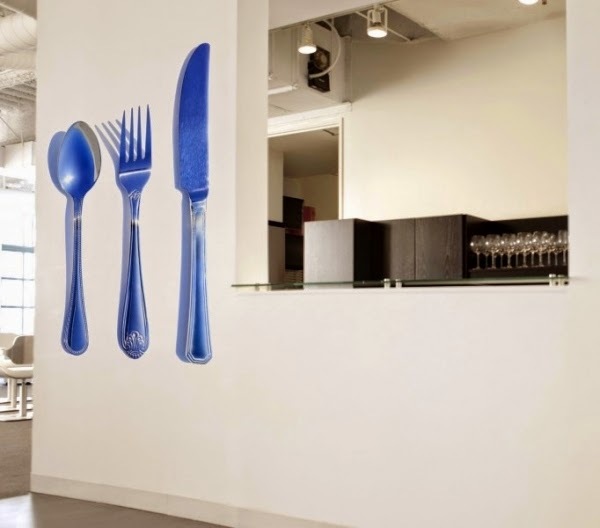 Self-adhesive 3D wall stickers have several advantages and therefore they are enjoying a large and loyal fan base in recent years, compared to wallpaper wall stickers 3D vinyl wall stickers can be easily attached to the wall and change as desired to remove it. 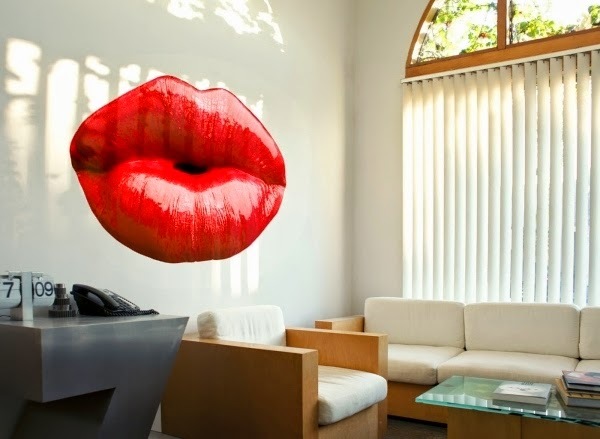 3D wall stickers sets you cheerful mood on the wall, particularly they set on plain and pure background so the wall structure is presented. 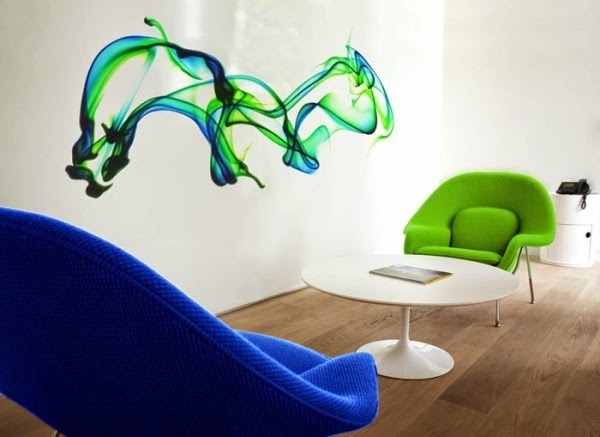 The 3D wall decor stickers are absolute "highlight" for your friends, relatives and acquaintances. 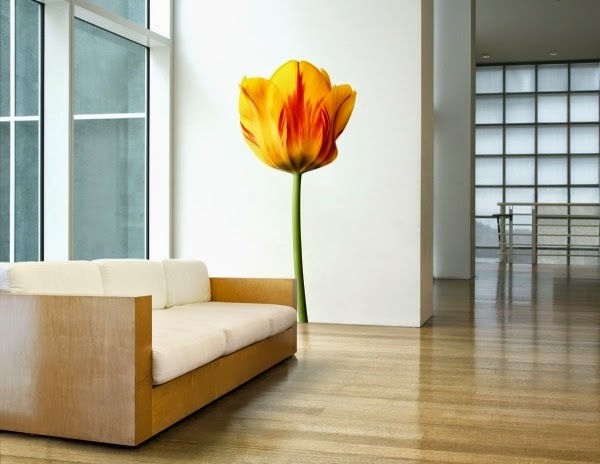 3D wall stickers wallflower are super solid, funny and classy. 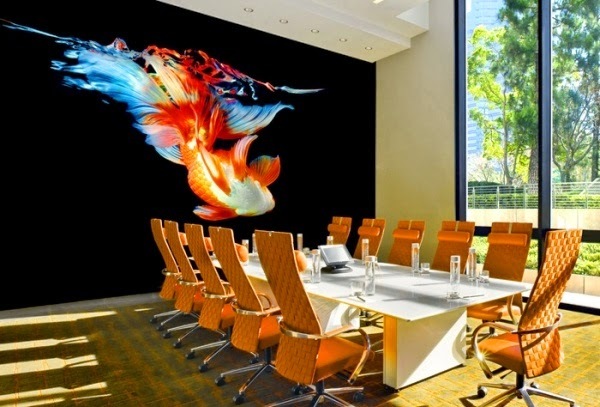 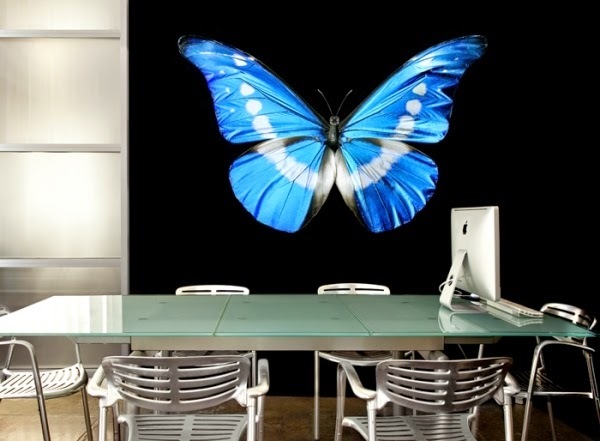 the 3d vinyl wall stickers sets up even on work rooms, hallways, bathrooms, room areas and ceiling it's allow to live out the fantasy art.